Melissa Broughton is a travel writer specializing in spa reviews and spa health. 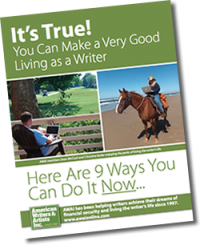 Check out her tips for breaking into this luxurious and lucrative Barefoot Writing niche – even if you have no previous professional writing experience. Imagine this – you’re lounging in a quiet room with soft lighting, on a cozy, overstuffed chair, wearing one of those luxuriously soft robes. You’re sipping a cup of calming hot tea. Your mind and body ease into a relaxed state. A spa attendant instructs you in a soft voice to follow her into a treatment room, where for the next couple of hours, you will be pampered with a rejuvenating facial and relaxing body scrub and massage. The only thing that could possibly make this dream better is if at the end, instead of paying several hundred dollars for this treatment, you were paid to be pampered. As a Barefoot Writer, it’s totally possible for you to enjoy this luxury! I used to think it was too good to be true until I started writing reviews for spas and spa treatments. Now, not only do I get complimentary “signature” treatments (usually the best, longest, and most expensive on the spa menu), but I’m also being paid to write an article about my experience. If that wasn’t dreamy enough, many of the spas I visit are resort spas or connected with a boutique hotel. The PR managers of these properties feel it necessary that I “experience” all of the accommodations to write a thorough review of their spa. So they often offer me free nights in their hotels as well. Let’s add up the perks: complimentary spa treatment ($300 and up), payment for writing the review article for a magazine or website ($200 and up), hotel accommodations (1–2 nights, $1,000 and up). Yes, I’m a travel writer specializing in writing about spas. But previous travel writing experience is not a prerequisite to getting paid to write spa reviews or getting these sorts of perks. Anybody can get in on the action. First, make a list of magazines and websites that write about spas. Some spa-centric titles include Spa, New Beauty, and Spa Finder. But don’t limit yourself to spa-only sources. Visit a bookstore and peruse the magazines. Travel magazines, lifestyle magazines, and more all include spa stories of some kind. Also consider blogs and websites covering topics like cooking, lifestyle, fitness, baby, and travel. They often cover spa-related stories. Research their websites and table of contents for contact information. First, ask for instructions for submissions and their editorial calendar, which lists the topics they want to cover in the upcoming year. Then you can tailor your samples to exactly what editors are looking for. 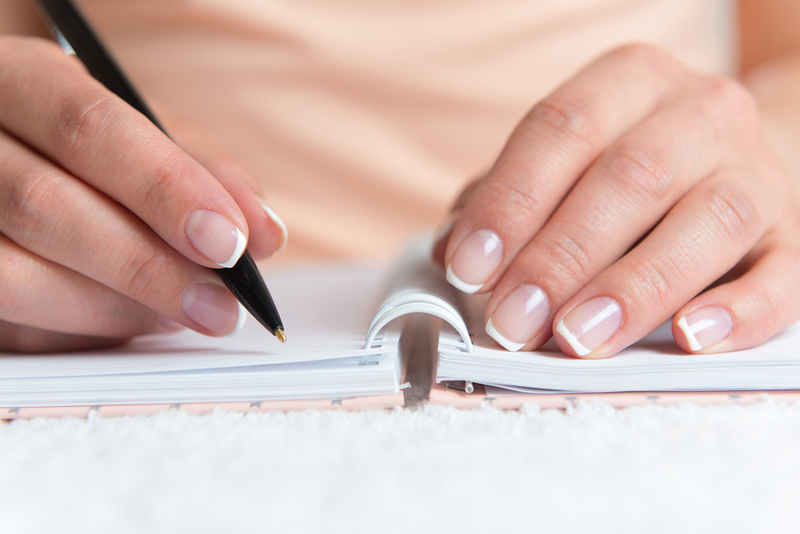 Write about past spa treatments you’ve had or plan to the next time you indulge. Submit them to websites and magazines. Or post them on your blog. Editors and spa public relations people love to work with writers with experience. If you want to write about spas, no doubt you’re a fan already who has a few treatments under your belt. Writing spa reviews may seem like an insider’s gig. But you can make yourself an insider by get- ting connected through social media – mainly Facebook. Become a Facebook fan and “like” spa pages (i.e., Ojai Valley Resort, Miraval, Lake Austin, etc. ), and also spa magazine FB pages. You may not write for all of the spa magazines, but becoming familiar with their style and structure of spa writing will be helpful. Lastly, “like” spa-related education pages such as Spa Buzz, Spa & Esthetics Defined, Global Spa Summit, Day Spa Association, Spas of America, just to name a few! These pages will keep you updated on the trends in the growing spa industry. When I first started spa reviews, they did not always lead to paid articles, but who was I to complain? Many spas extended complimentary signature spa treatments due to my blog. And eventually, my network and reputation grew until I was getting paid to be pampered. Sure is worthwhile writing a review of a Spa for a free trial. Great article! I am starting a beauty blog soon and i would like to do Spa reviews. It’s a great writing about a Luxurious Spa Treatments on the House . Thanks to the barefoot writer for sharing their views on this.It gives you a healthy lifestyle.